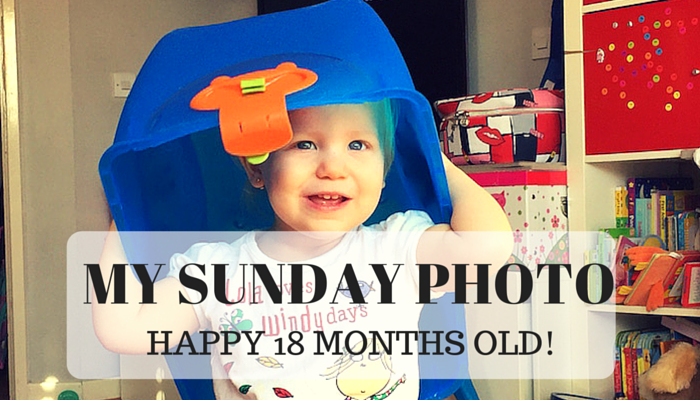 My Sunday Photo – Happy 18 Months Old! Hola chicos, today I'm sharing for #MySundayPhoto a photo that I took of Sienna last week the exact day that she turned 18 months old. I took a few photos that day and the one I'm sharing with you is one that I really like because she has a cheeky and cute face which summarises … [Read more...] about My Sunday Photo – Happy 18 Months Old! 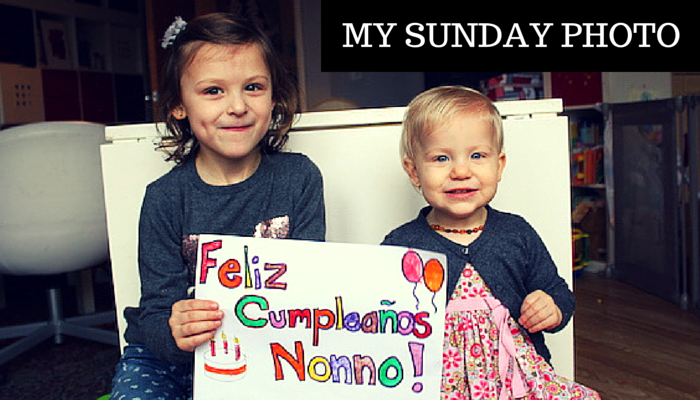 My Sunday Photo – Nonno’s Birthday! Hola chicos, today I'm sharing for #MySundayPhoto a photo that I took of Bella and Sienna during a photoshoot we did for Nonno's Birthday (my Dad). 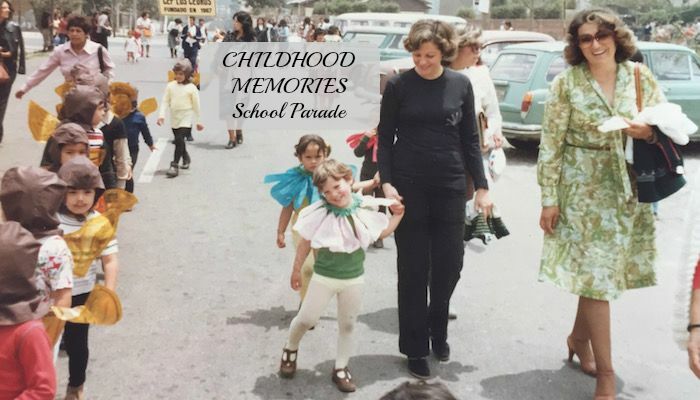 Because we don't live in the same country I wanted to give my Dad a present that will be more meaningful and that he can go back and … [Read more...] about My Sunday Photo – Nonno’s Birthday! 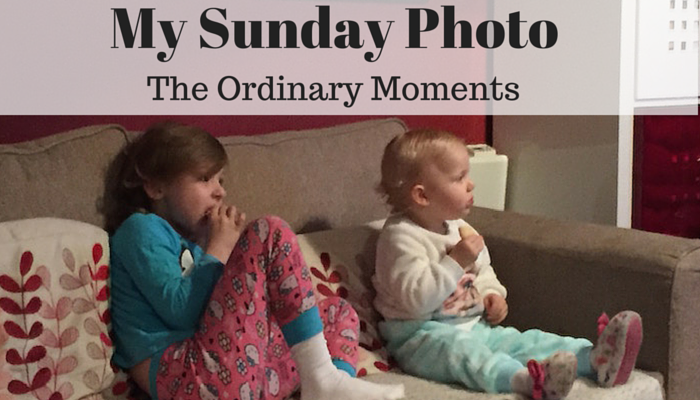 My Sunday Photo – The Ordinary Moments! Hola chicos, today I'm sharing for #MySundayPhoto a photo that I took of Bella and Sienna having a snack and watching TV. The photo is not very clear and it is blurry but what I like the most about this photo is that feeling of peace after the big storm!! 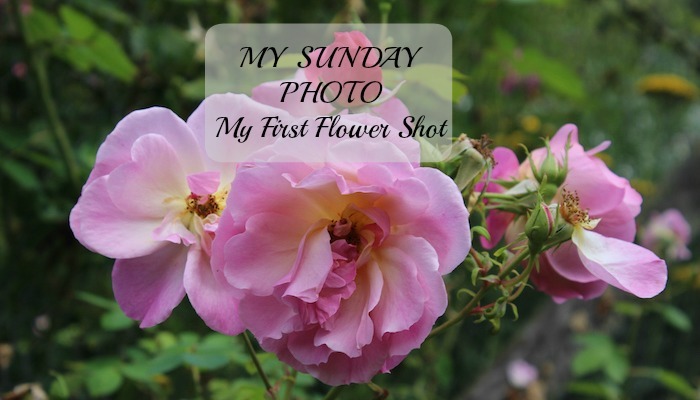 Not sure if I'm making … [Read more...] about My Sunday Photo – The Ordinary Moments! 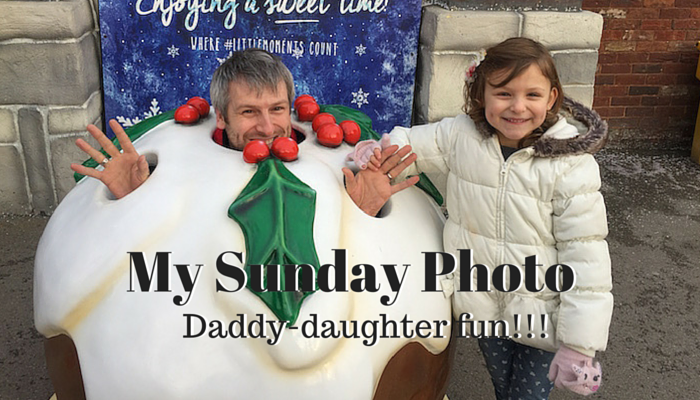 My Sunday Photo – Daddy-daughter fun!!! Hola chicos, today I'm sharing for #MySundayPhoto a photo that I took of Bella with Daddy at Drayton Manor Park. They both look like they are having a great time and they are just so alike!! Bella is Daddy's little girl and they love spending time together doing funny things! I … [Read more...] about My Sunday Photo – Daddy-daughter fun!!! 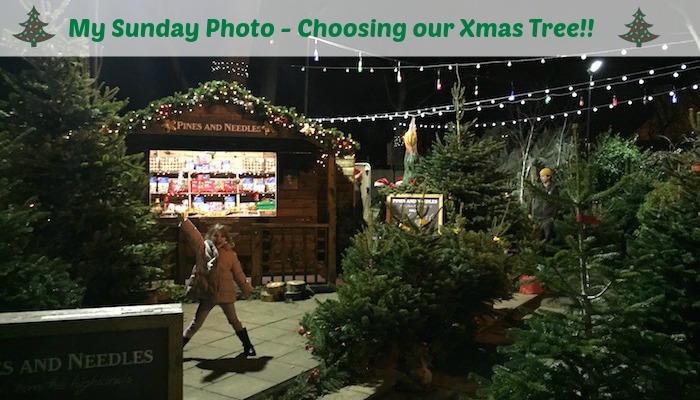 My Sunday Photo – Choosing our Xmas Tree!! Hola chicos, today I'm sharing for #MySundayPhoto a photo that I took of Bella yesterday at the Pine & Needles stand at The Woodman in Highgate, London. She was extremely excited and super happy because we were choosing our Xmas Tree for this year!! Bless her, look at her! … [Read more...] about My Sunday Photo – Choosing our Xmas Tree!! Hola chicos, today I'm sharing for #MySundayPhoto a photo that I took yesterday at a Nespresso & Curry's event. It was all about coffee. So then I saw that this is the perfect picture to summarise it all!! Coffee lover! Do you fancy one now? 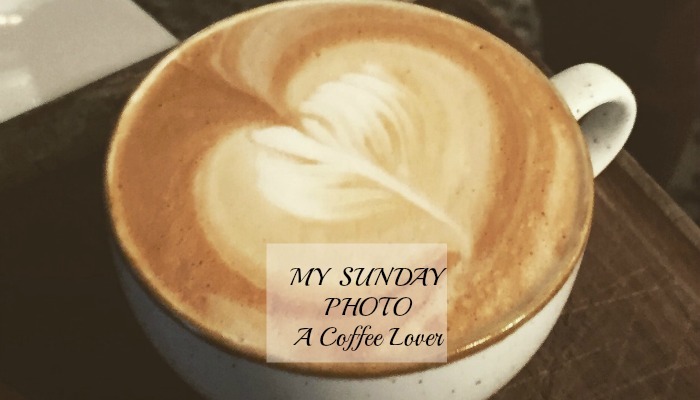 ;-) … [Read more...] about My Sunday Photo – A Coffee Lover! 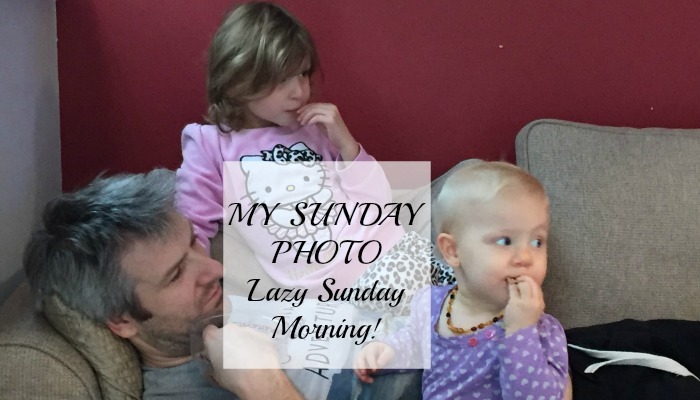 Hola chicos, today I'm sharing for #MySundayPhoto a photo that we took this morning of my 2 girls having some bonding time with daddy on a Lazy Sunday Morning. They were watching a Peppa Pig marathon! Sometimes those ordinary moments are the best moments! Do you agree? :-) … [Read more...] about My Sunday Photo – Lazy Sunday Morning! 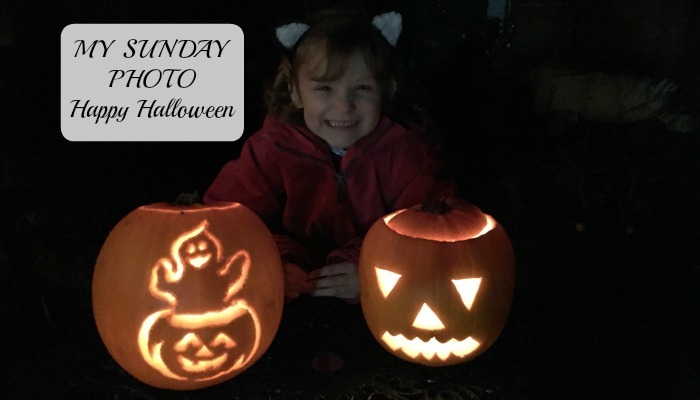 Hola chicos, today I'm sharing for #MySundayPhoto a photo that we took today of Bella celebrating Halloween. She was posing next to these two pumpkins! The one from the left was carved by Nick which was a ghost. I was very impressed with his work. I though he did a fantastic job! … [Read more...] about My Sunday Photo – Happy Halloween! 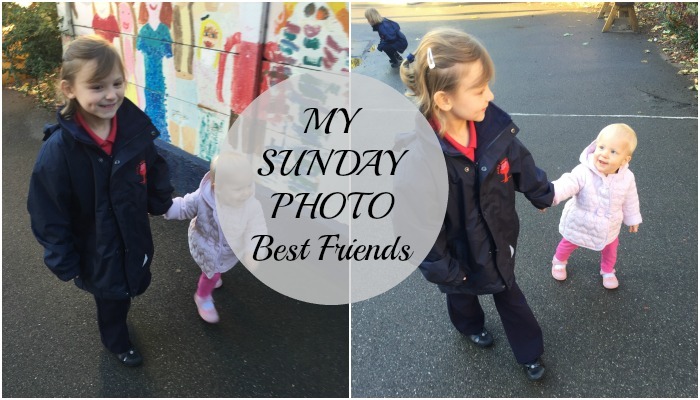 My Sunday Photo – Best Friends! 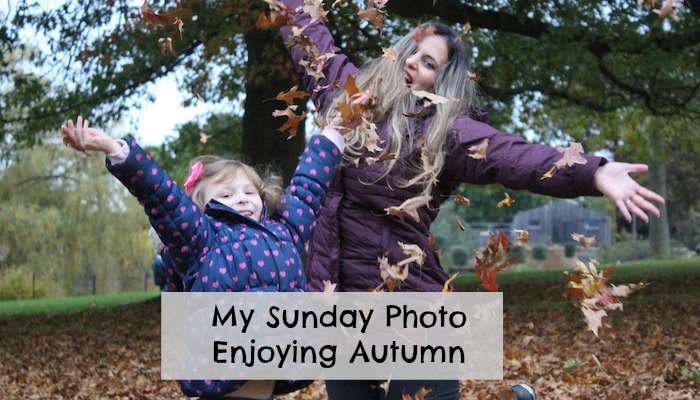 Hola chicos, for #MySundayPhoto I'm today sharing two photos of my girls that I took this week. I just can't believe that Sienna is already 14 months and she can start having more fun with Bella and it is lovely to see how a strong bond is blossoming already! My heart melts every … [Read more...] about My Sunday Photo – Best Friends!